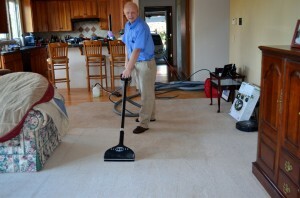 The best carpet cleaning companies understand that clean carpets are a joy and an asset. They provide their customers with the greatest attention to detail and dedicated service. With their assistance, your carpets will feel softer, stay cleaner and last longer. Here are just a few features you should insist on in any carpet cleaning company. The top cleaning companies do more than just clean carpets. They can also treat your upholstery, scrub area rugs and clean fine oriental rugs. They offer services for water and flood damage to ensure that your home is clean and ready for use. When you work with an experienced cleaning company that offers a range of services, you will know exactly who to turn to when you need carpets, rugs or upholstery cleaned. The top cleaning companies are dedicated to customer service. They want their customers to enjoy thorough services, professional treatment and quality results. Making investments in state-of-the-art cleaning equipment and regular training for employees allows them to deliver the high-quality services you want. They will also stand behind their work with a full satisfaction guarantee. Highly experienced companies know that some chemicals used in carpet cleaning are actually dangerous for children and pets. A company that is truly dedicated to their customers will offer safe solvents that won’t damage upholstery, fade carpets or be a health hazard for family members. They use safe detergents and take the time to rinse them out completely to eliminate any lingering residue. If you are planning a party and want the carpet cleaned in a few weeks, then most companies can accommodate you. However, it’s a rare carpet company that can come out and clean your carpets the next day. This helps you prepare for those last-minute gatherings, and it ensures that you will receive the prompt service you need when an accident leaves the floor dirty. Companies that are licensed and insured have your best interests at heart. They are protecting their employees while also protecting their customers. They will also offer free estimates, so you will know exactly how much a cleaning project will cost before you decide to invest in the service. Floods can happen unexpectedly if water lines break, and you cannot wait for regular business hours to start addressing the problem. The best carpet cleaning companies in the area offer emergency services 7 days a week, 24 hours a day to ensure that you are protected from floods and serious damage. High Quality Carpet offers the most effective carpet cleaning services along with a range of products. Our cleaning team is highly trained, and we offer 24-hour emergency service for floods and other disasters. 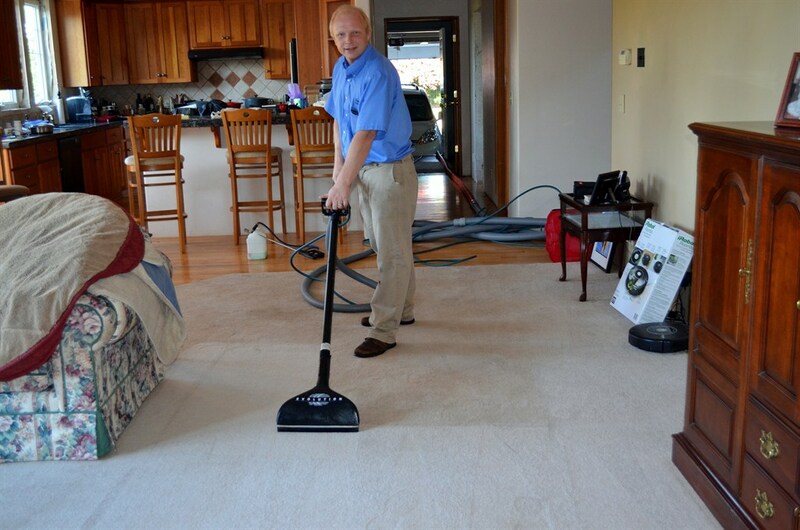 With our assistance, homeowners like you can keep your carpets clean, fresh and attractive. The carpets will last longer and look better. If you need your carpets, area rugs, fine oriental rugs or upholstery cleaned, call High Quality Carpet for the most thorough cleaning services.